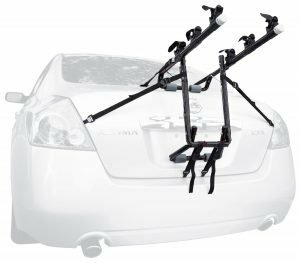 One of the questions that I get asked the most is whether it is better to buy a roof rack for transporting bicycles or a hitch/trunk mounted rack. Unfortunately, there is no easy answer to this question as it really depends on what you need and expect from the rack. 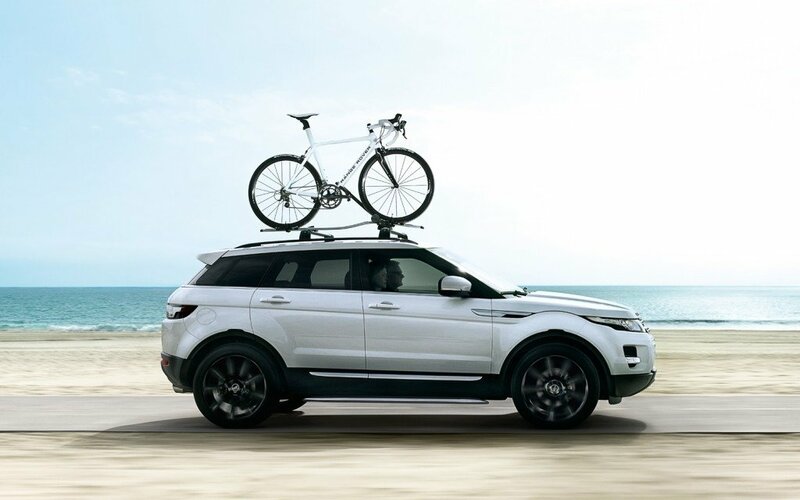 The type of vehicle you drive will also play a big role in what will suite you best as will the amount of bikes you need to transport and how often you will be using the rack. 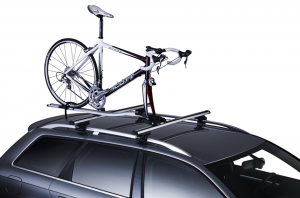 Roof racks are one of the more versatile choices as they can often be used for transporting objects other than bicycles as well with the right modifications. 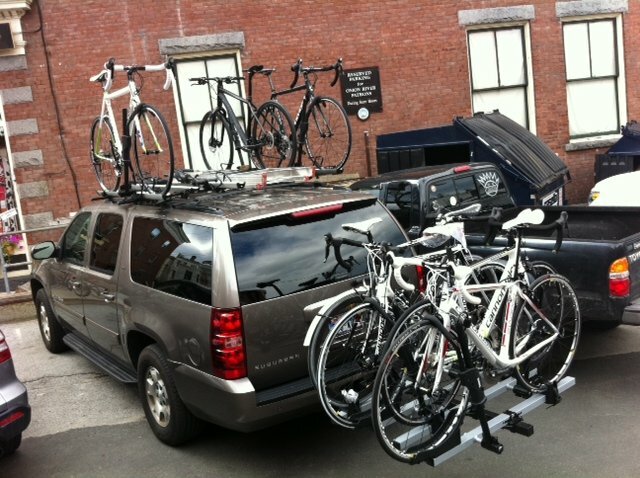 Depending on the size of your vehicle, a roof rack is also typically able to hold more bikes than a hitch or trunk mounted rack. Unfortunately roof racks are typically harder to install and it will be difficult to drive the vehicle into areas with a low clearance. 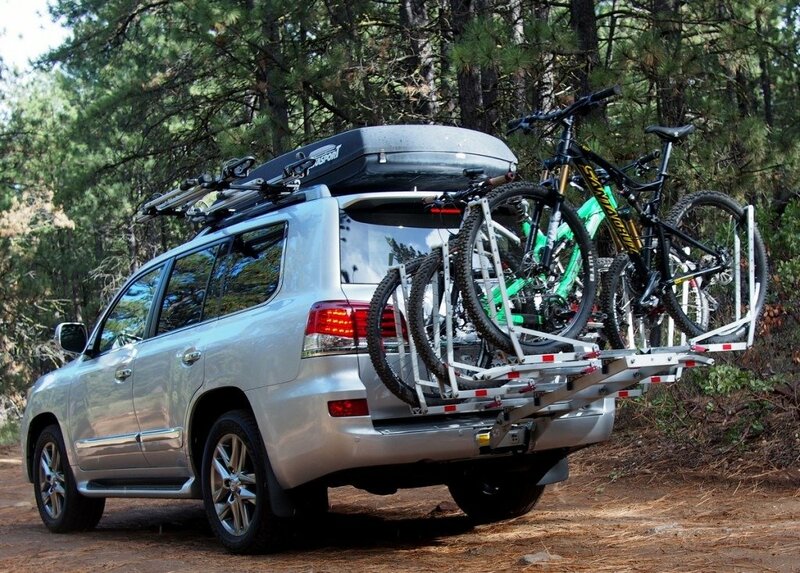 Roof racks also reduces the gas mileage of your vehicle more than other racks due to the increased wind resistance. Finally, it can be tricky to lift heavy bikes onto roof racks that are attached to tall vehicles which increases the chances of damage. 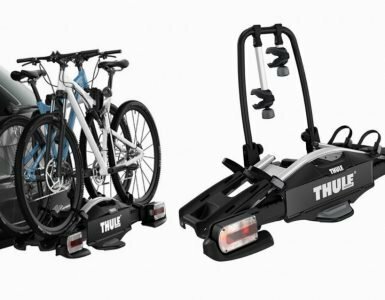 If you are on a tight budget the trunk mounted bike racks are amongst the most affordable options. These types of racks will typically work with any kind of vehicle and area also easy to remove and store when not in use. Unfortunately, it is also possible for these types of racks to obscure your view out of the rear window and if not properly installed can cause damage to your vehicle. Trunk Mounted Racks are generally easy to install though and are not as heavy as some of the other rack types. These racks do place a lot of weight on the body panels of your vehicle though, especially when loaded with heavy bikes. Although there are cheaper hitch racks available, opting for a good name-brand version will usually set you back more than a trunk mounted rack. They are amongst the easiest types of racks to install as they usually ship fully assembled and only need to be inserted into the hitch of your vehicle. 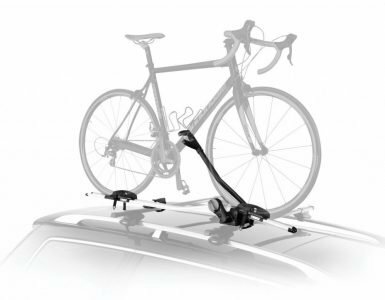 It is also easier to secure bikes in place with this rack and there is much less of a chance that the rack or bikes will cause any damage to your vehicle. It is also very easy to load and unload hitch racks and you will still be able to access low clearance areas. This type of rack does increase the overall length of your vehicle however which can make it tricky to maneuver if you are not used to it. As you can see all of these types of bike racks have their own pros and cons which makes it difficult to recommend one over the others. It might sound like a cop out, but choosing which one of these racks to buy really boils down to what your specific needs are.